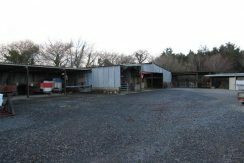 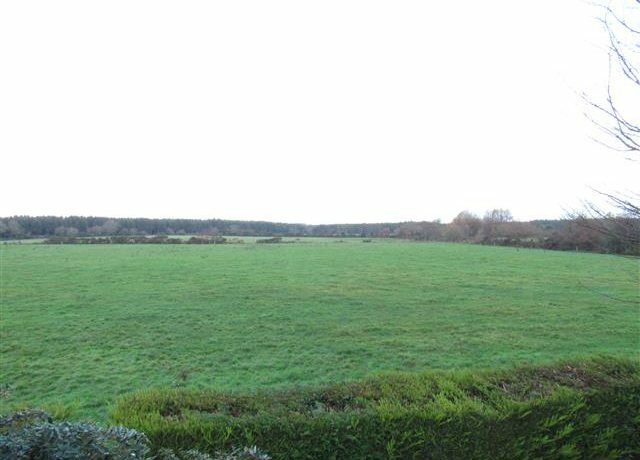 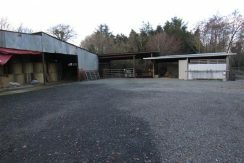 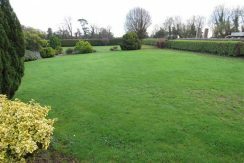 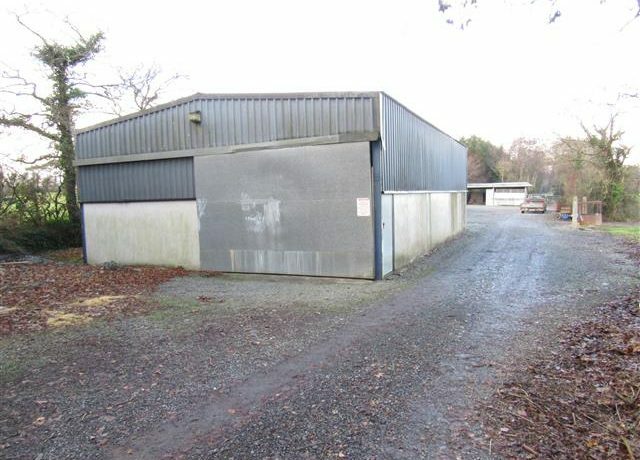 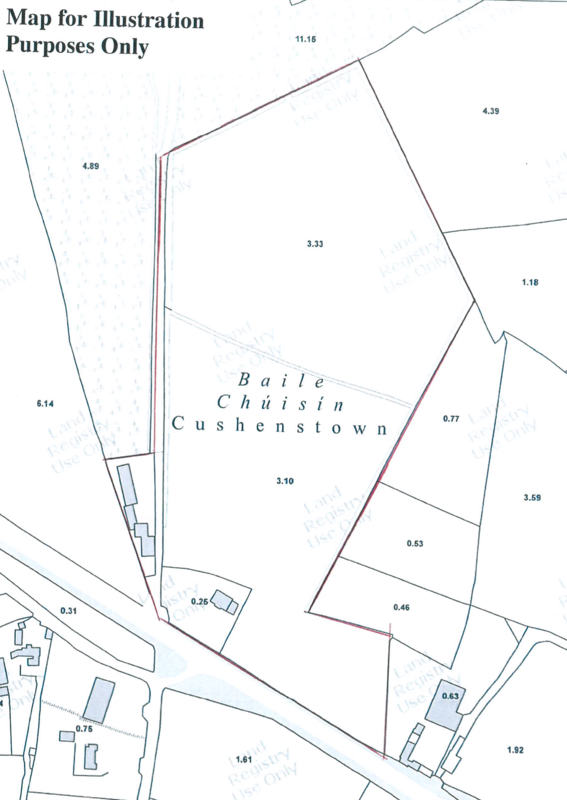 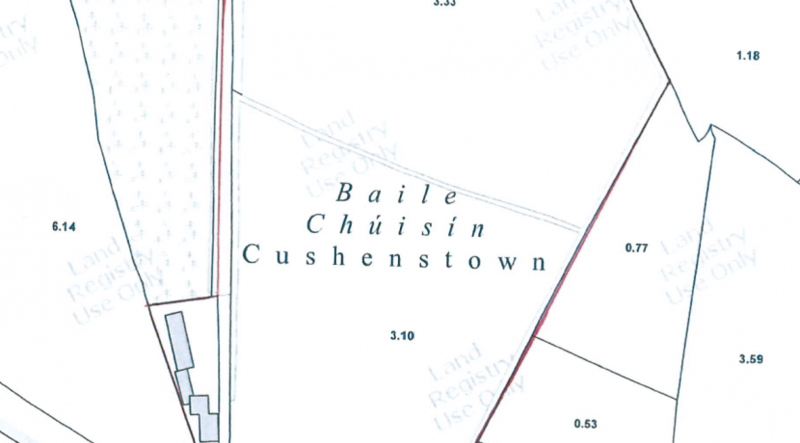 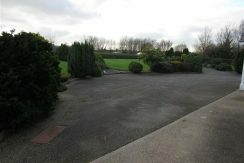 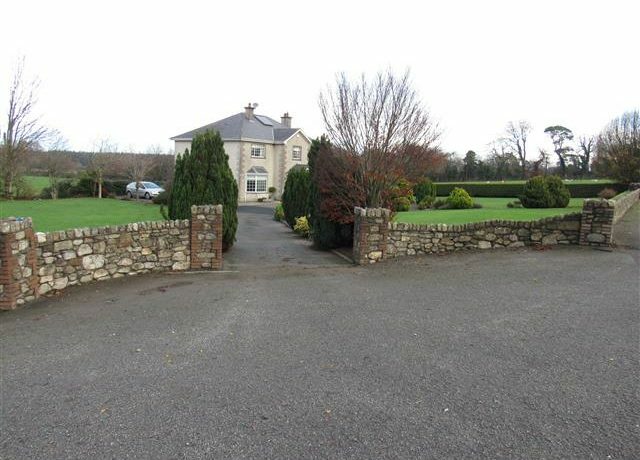 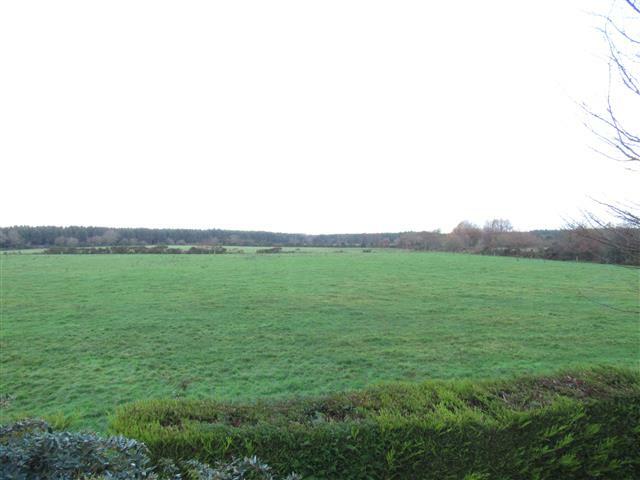 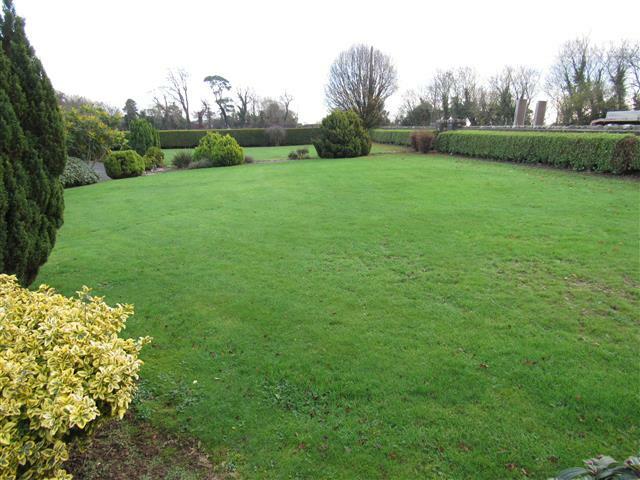 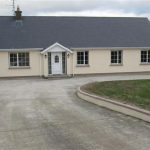 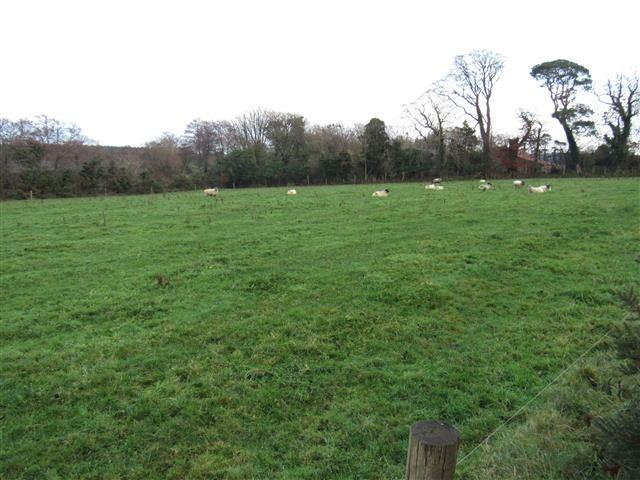 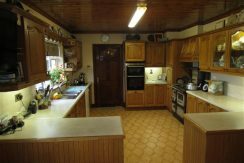 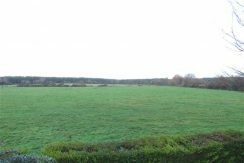 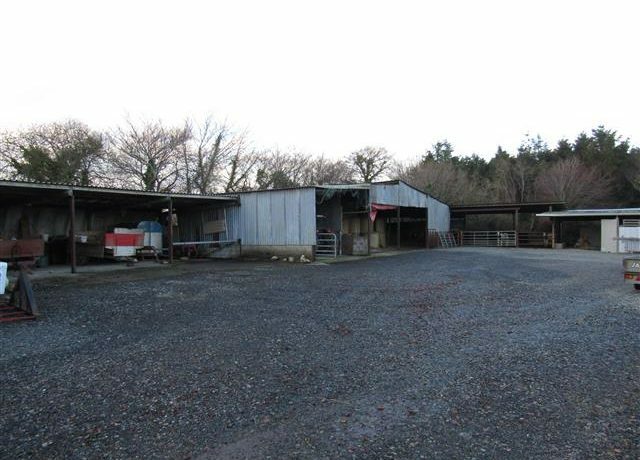 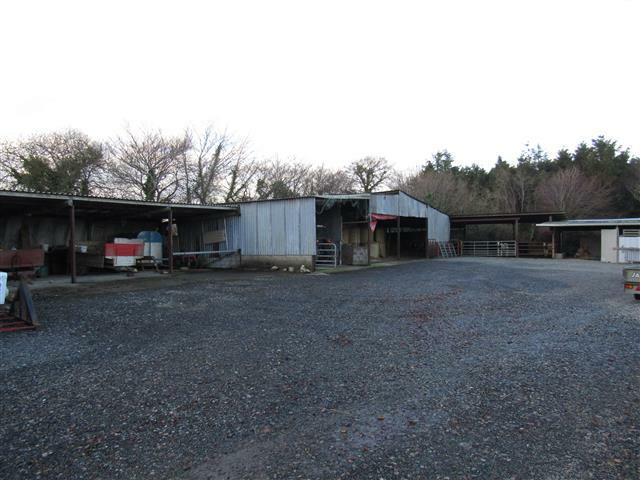 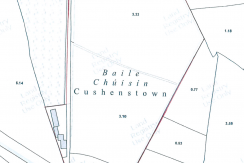 19 Acre Agricultural holding with substantial two storey dwelling located on the N25 New Ross to Wexford Road, two miles from the village of Ballinaboola. 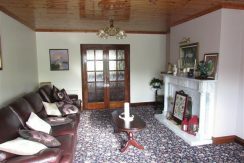 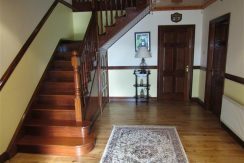 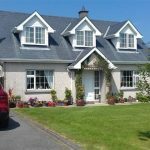 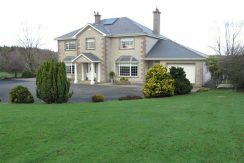 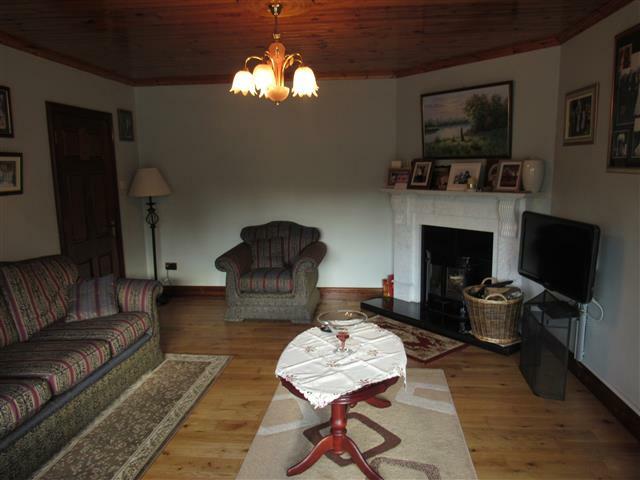 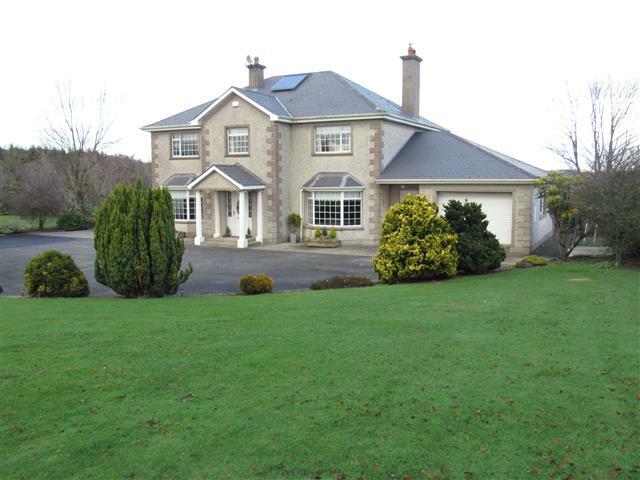 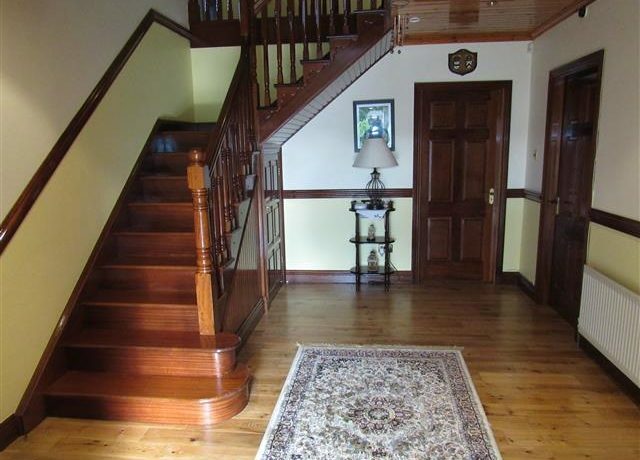 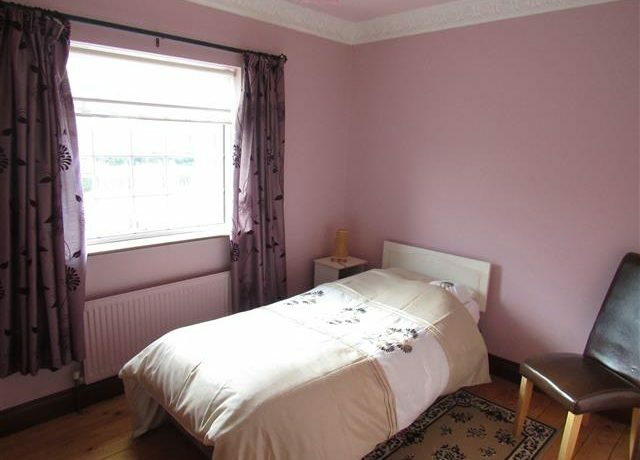 Phoenix Estates are delighted to bring to the market a substantial five bedroom two storey dwelling sitting on C. 19 acres of agricultural land at Cushinstown, New Ross, Co. Wexford, fronting onto the main N25 New Ross – Wexford road. 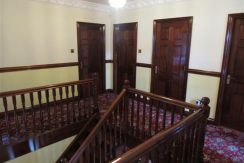 The property which has been family owned since built approx. 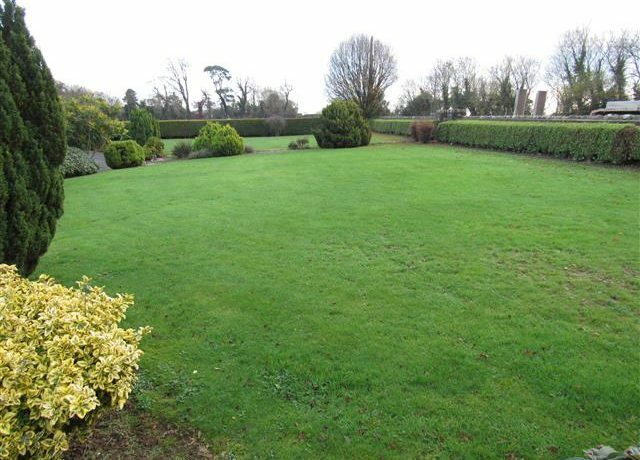 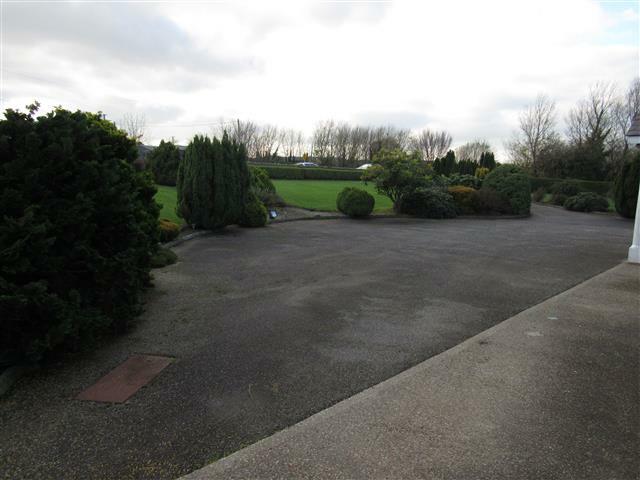 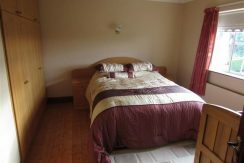 20 years ago is finished to an excellent standard throughout with fully landscaped gardens, tarmac driveway, garage located to the side of the house. 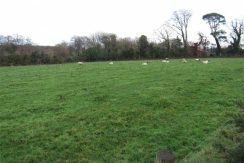 The lands which are all in the one block, currently in three paddocks under permanent pasture. The lands would be referred to as reasonably level lands would appear to be good quality farm lands, with a substantial number of farm buildings and two lock up units located on the grounds also. 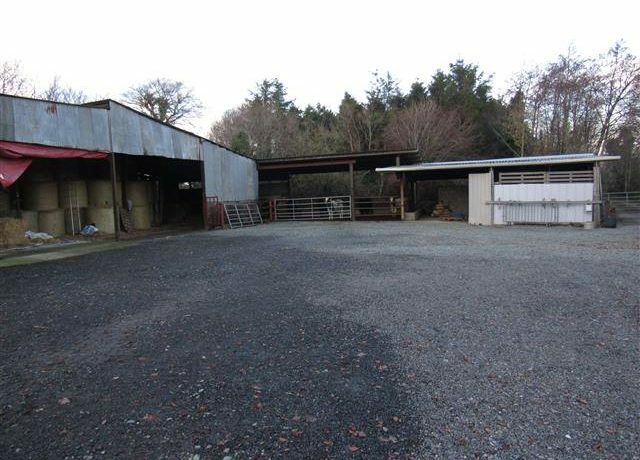 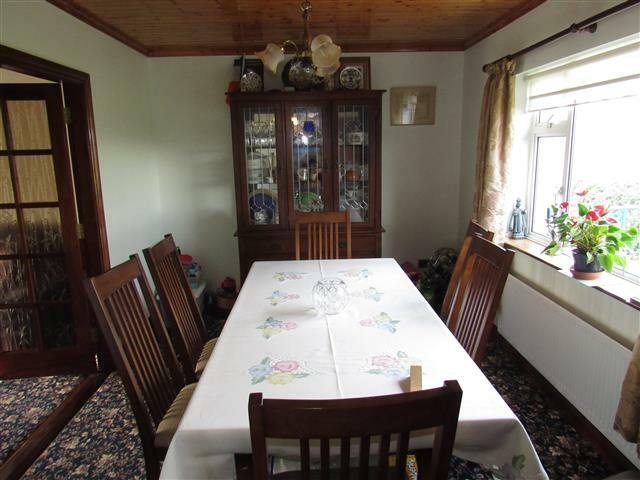 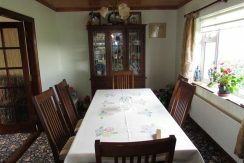 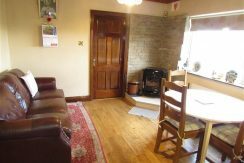 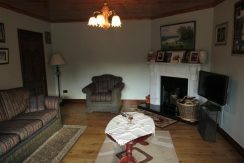 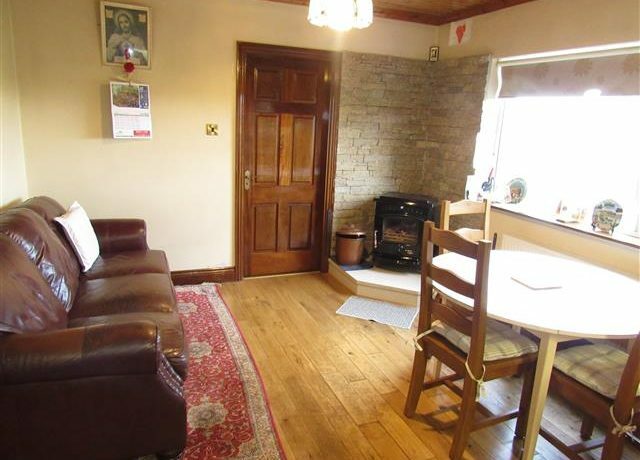 This property should prove an ideal family home for somebody wanting to expand an existing holding or set up an independent farm holding. 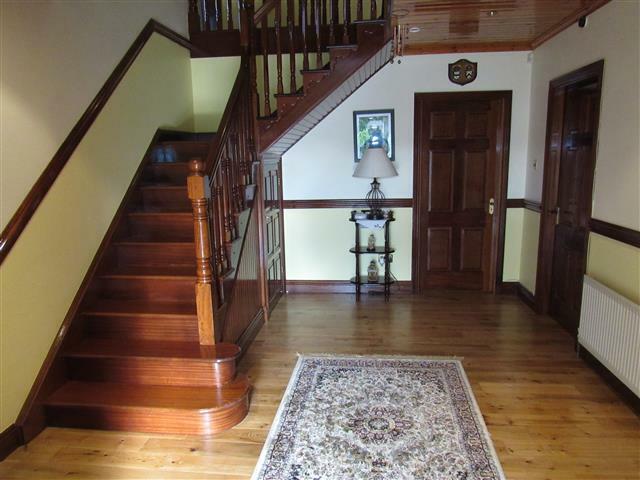 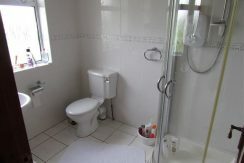 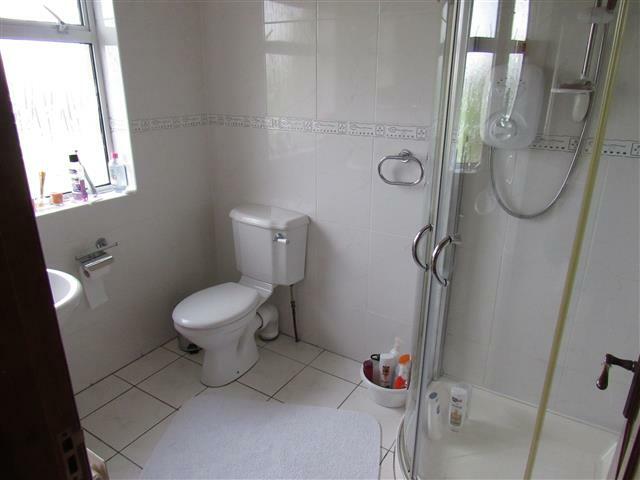 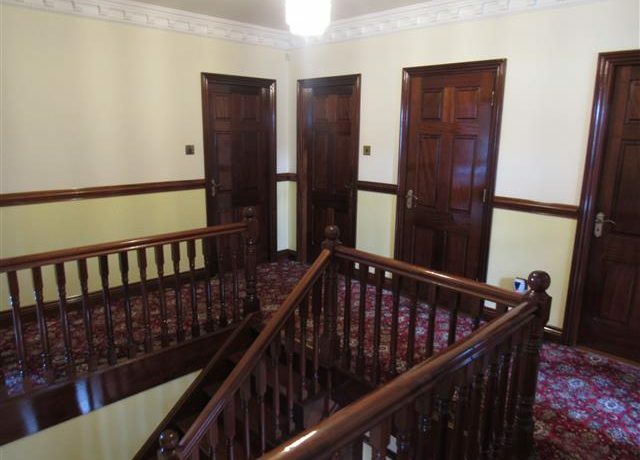 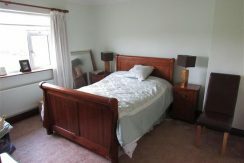 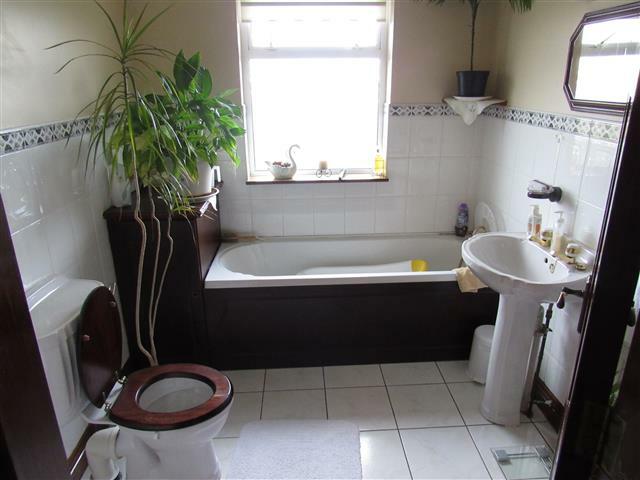 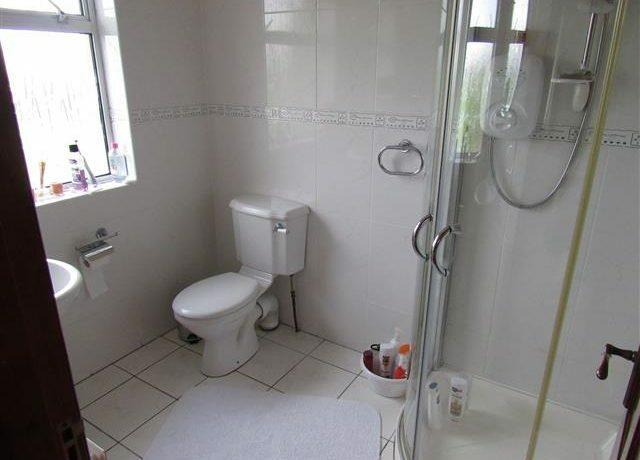 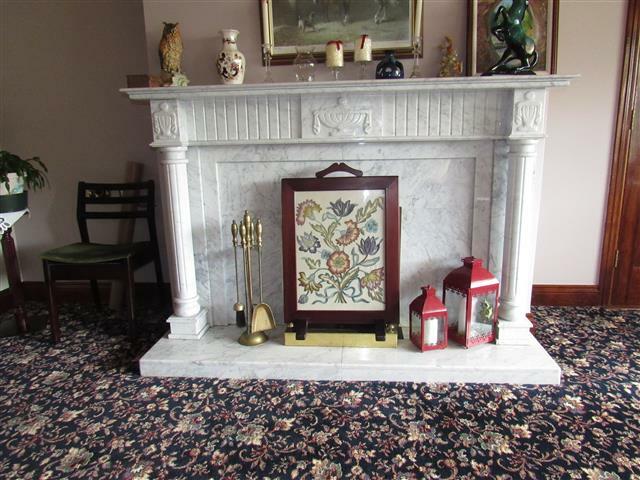 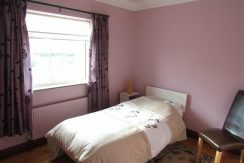 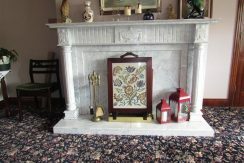 This is a property that needs to be viewed to really appreciate all it has to offer. 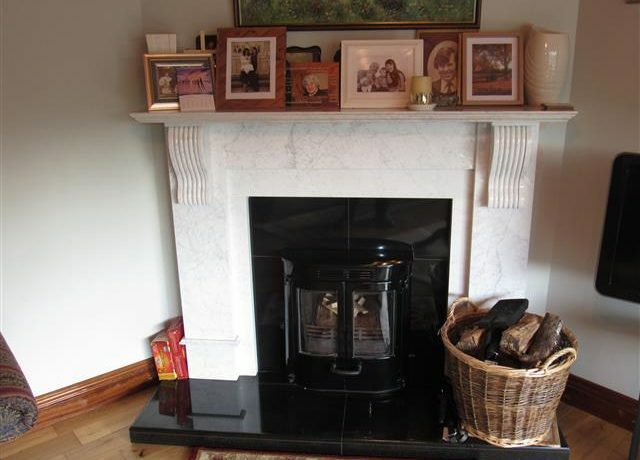 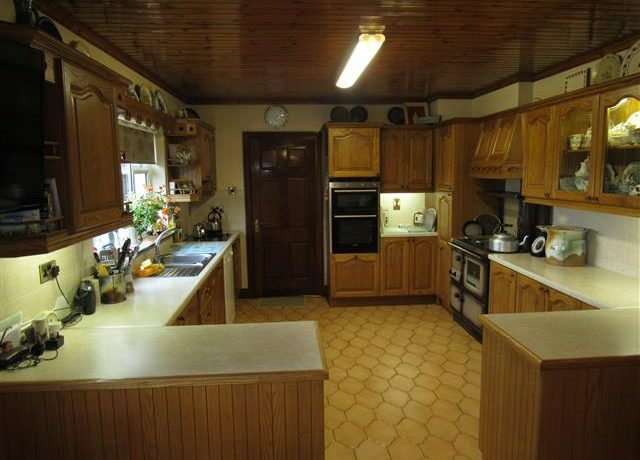 3.56m x 7.85m solid oak fitted kitchen, eye and waist level units, Stanley oil cooker, tiled splash back, tiled floor in kitchen, wooden floor in dining area, wooden ceiling, integrated double oven & hob, plumbed for dishwasher, solid fuel stove with feature stone cladding. 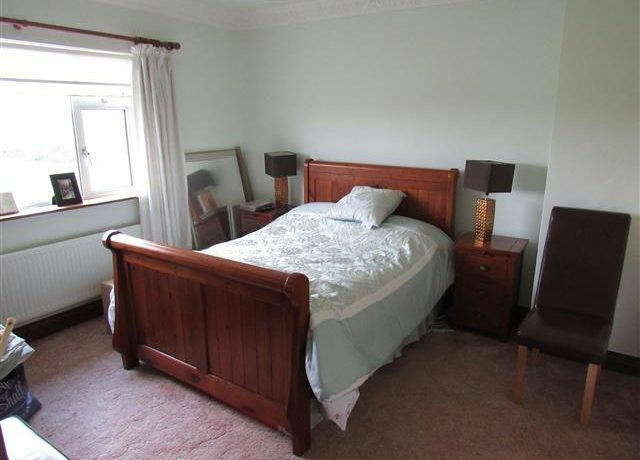 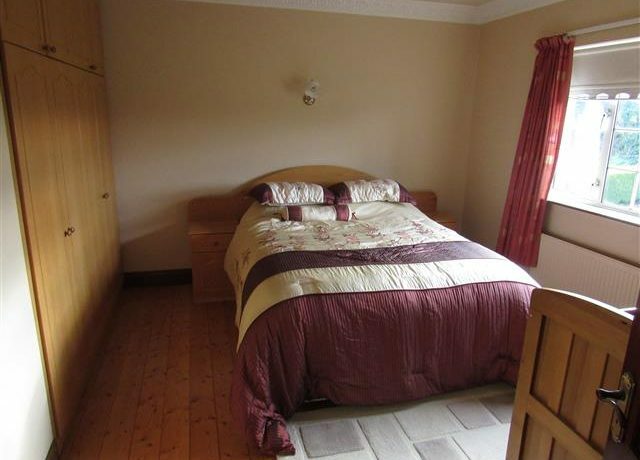 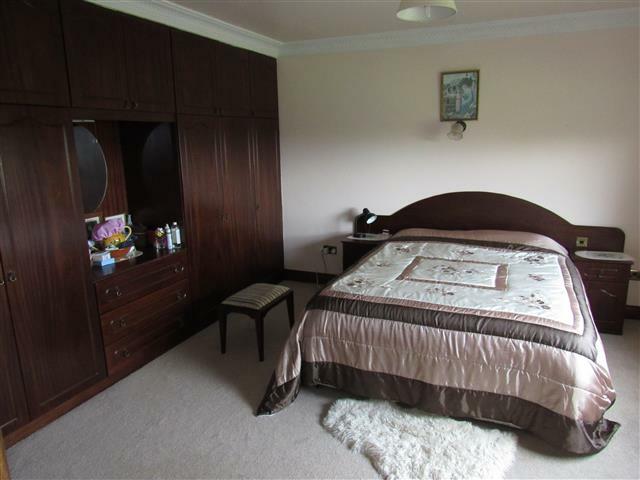 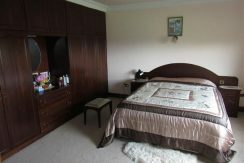 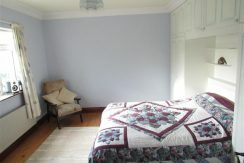 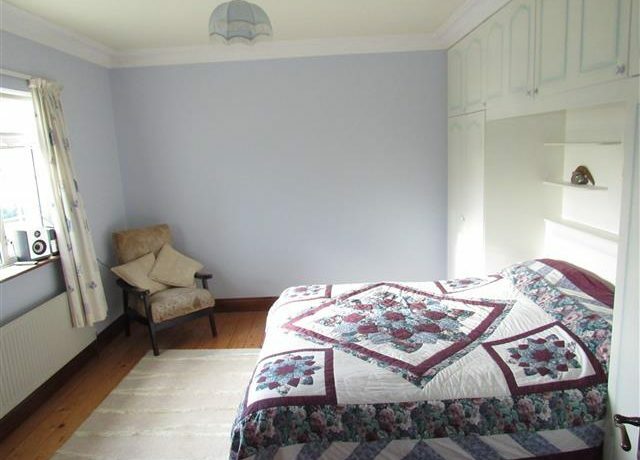 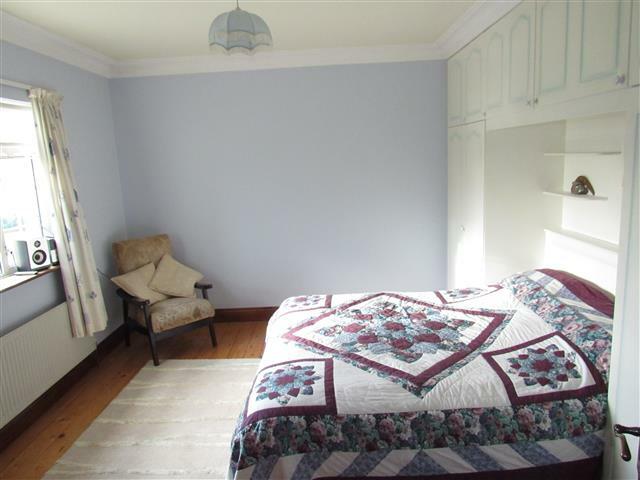 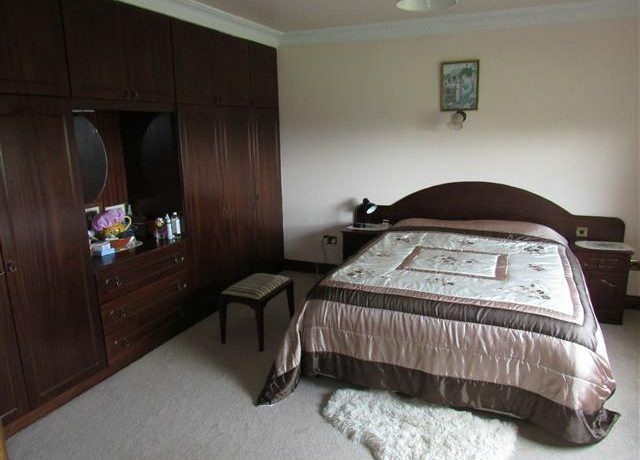 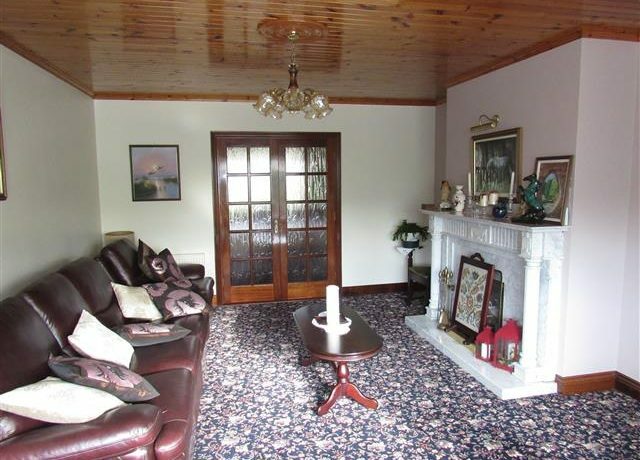 4m x 3m carpeted, door to kitchen, wooden ceiling, double doors to lounge.